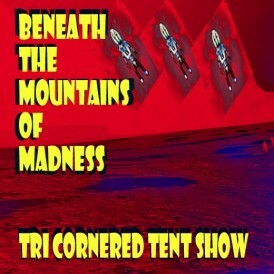 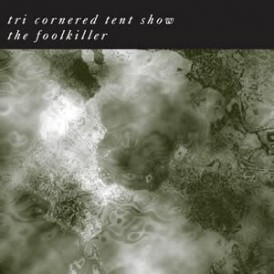 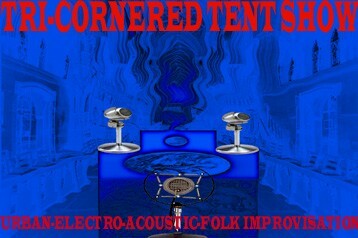 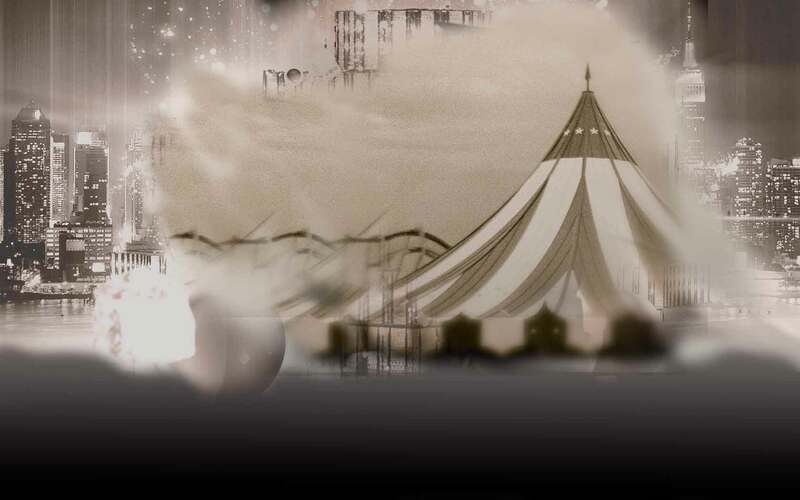 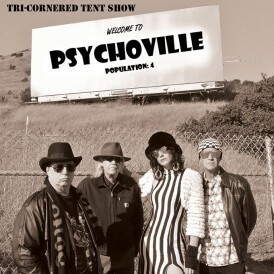 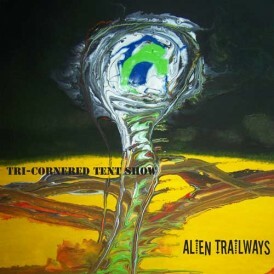 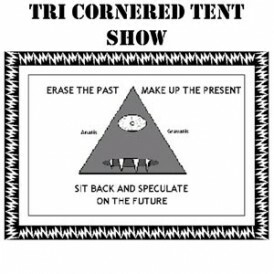 This release from Tri-Cornered Tent Show with guests Rent Romus – reeds/voice/zither rod and Jeff Hobbs- violin, trumpet is inspired by early 20th Century horror-scifi writer H.P. 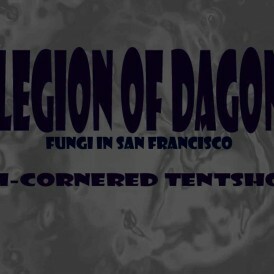 Lovecraft’s 38-sonnet piece entitled “Fungi In Yuggoth”. 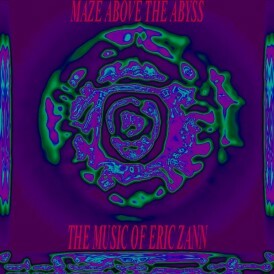 Thanks to the underground discovery by Edgetone Records Research Director, Roderick Repke, music by a Dr. Harold Farnese who wrote an unfinished operetta for Lovecraft’s sonnets was discovered, and is the loose basis for the finished Legion of Dagon project now available.